Abort the hype train and get your tickets refunded, everyone. Robert Kubica has confirmed he will not, after all, be driving for the Williams Martini Racing team in 2018, dashing his hopes to make a sensational return to Formula One. According to several sources, it will be Sergey Sirotkin, Renault’s test driver, who will drive alongside Lance Stroll for the British team. An announcement will likely be made some time next week, after which the driver lineup for the 2018 Formula One season will finally be complete. It is unclear as to the exact reasons why Kubica was passed over in favor of Sirotkin. Allegedly, the young Russian has shown better on-track potential than the aging Pole, though the latter has more F1 experience—including a win at the 2008 Canadian Grand Prix—and had once been believed by many to be a future star. 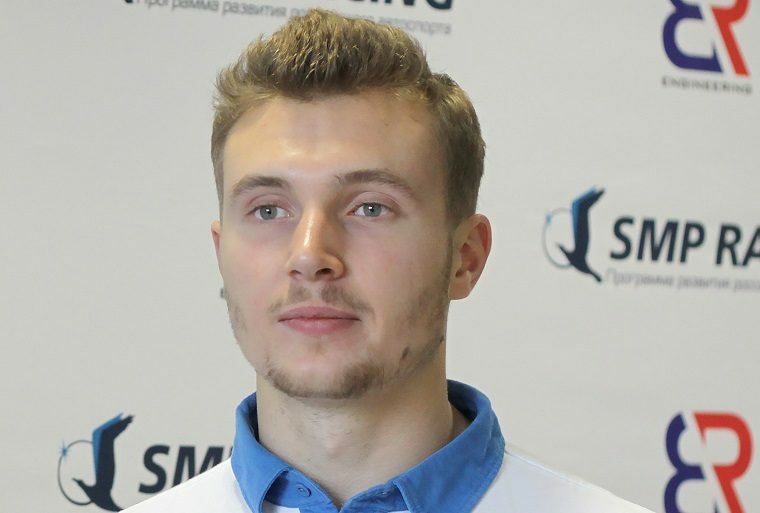 Sirotkin, however, has the sponsorship of Russian-based SMP Racing and thus of SMP Bank (both owned by the same person) and can provide Williams with far greater financial backing than Kubica. Though this does produce a few questions. Why would Williams be so concerned with money when Lawrence Stroll is already paying the team $40 million so that his son can drive for them? How will Martini, Williams’ title sponsor, advertise its products with the youngest driver pairing on the grid (Sirotkin, the elder of the two, is 22 years old). And wouldn’t Williams, given Stroll’s abysmal performance in 2017, want a stronger, more experienced partner in the other car? Sirotkin also secured an option to renew for 2019, but first we’ll have to see how 2018 turns out for Williams. It’s not likely to be their best season.